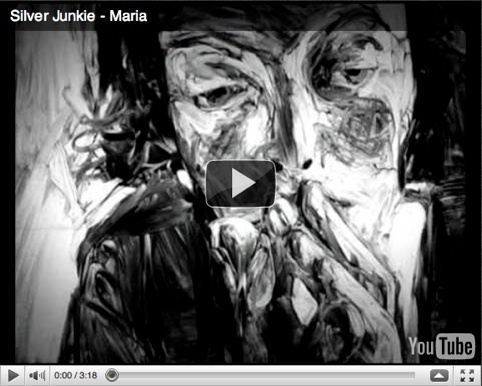 The video for Silver Junkie’s ‘Maria’ has won the international competition web animation HAFFTube 2010 award at the Holland Animation Film Festival. 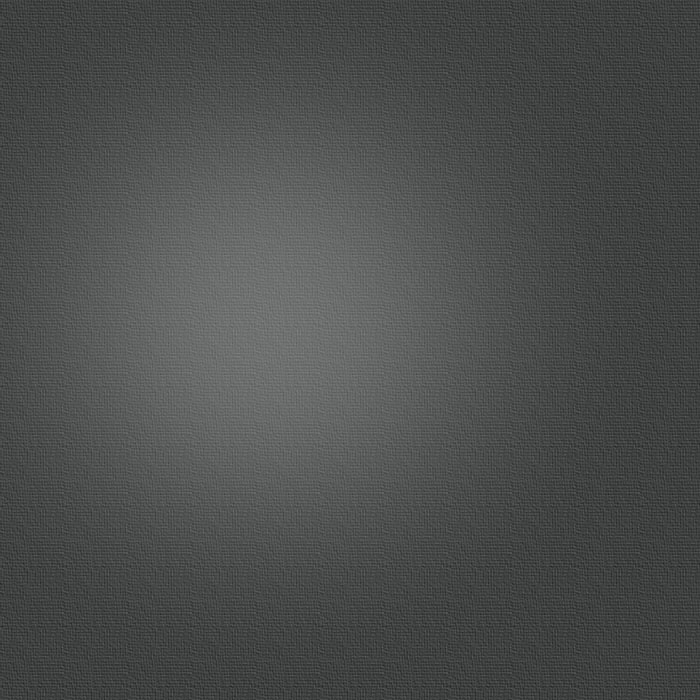 Frank has finished the production for new artist: The Antler King. Their song ‘ALONE’, is currently used in the theater production ‘Send All Your Horses’ and was featured in the Ferrero Rocher TV ad. “De Weg Naar Het Avondland” (The Road To The Evening Land) is a new, eleven-part travel documentary, which is currently aired on Belgian (Canvas) & Dutch (VPRO) national TV. 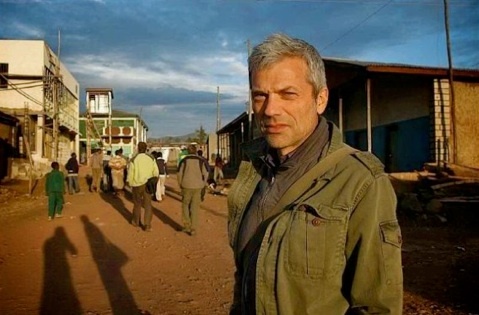 Presenter Jan Leyers explores the route which our early ancestors used to leave Africa. 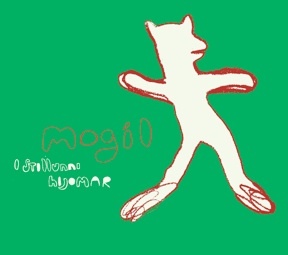 `i Stillunni Hljomar’ is the second album of Mogil. This Icelandic - Belgian band combines ambient moods with liquid songs, with a strong emphasis on live performance. The album was recorded in Reykjavik and mixed in Antwerp. ‘Satchel’ by The Antler King: debut album available April 21st. 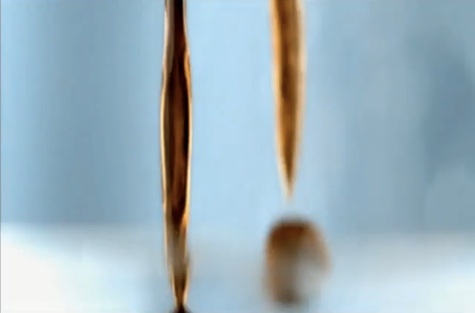 Hooverphonic’s ‘2Wicky’ is currently featured in the new international Philips’ Senseo commercial. Geike Arnaerts’s debut album ‘For The Beauty Of Confusion’ wasreleased on the 17th of October 2011. Recorded over a 9 month period by a small production team, the result reflects Geike’s innerworld; exquisite lyrics combined with melody driven, deconstructed pop songs and organic atmospheres galore. Enjoy! 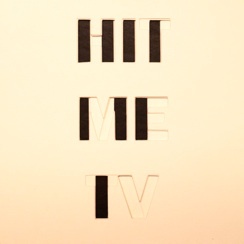 Frank finished the production of ‘431’ for Dutch band Hit Me TV. Maya’s Moving Castle’s new single ‘When You Wish Upon The Stars’ is inspired by the brand new comic series Amoras. Months before any official communication regarding the project, creative director Johan De Smedt offered the songwriting team exclusive access to the unpublished magnificent drawings, to draw inspiration from. 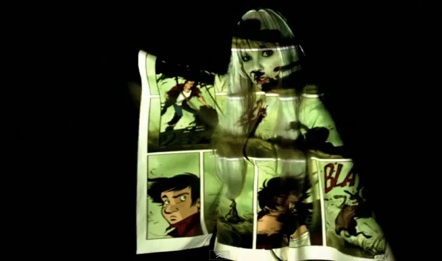 The small team operated with full artistic freedom, but had to promise absolute discretion, with even radio stations not in on the ‘secret’ until the comic album was released. 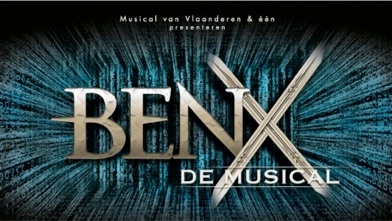 Frank mixed the original score by Dirk Brossé, arranged by Yannic Fonderie and Steve Willaert, for Ben X. The musical is based on the novel ‘Nothing Was All He Said’ by Nic Balthazar. The story is about a boy with Asperger syndrome who retreats into the fantasy world of the MMORPG ArchLord to escape bullying.